Pixel Photo Fest 2018 is all about taking your passion for photography to the next level. Pixel Photo Fest is an immersive two-day photographic experience offering exciting workshops, award winning speakers, hands-on activities, gear trials, and so much more. 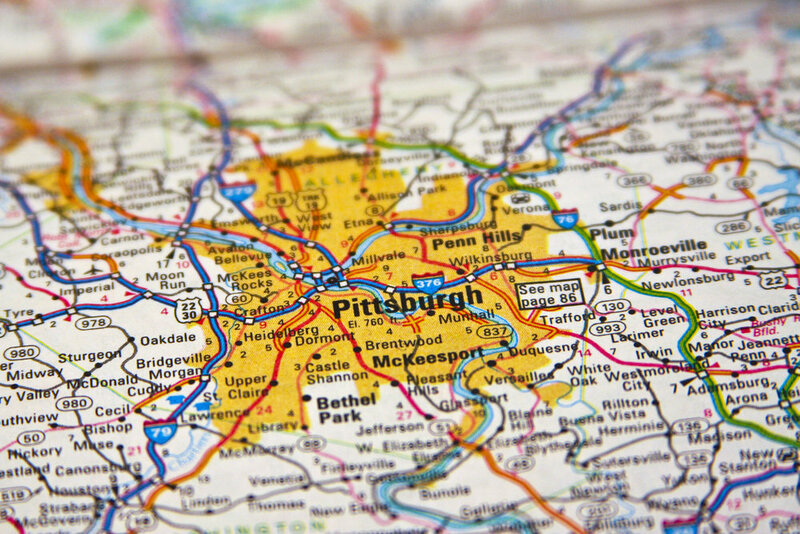 We welcome you to join other photographers and videographers in Pittsburgh, Pennsylvania on October 19 and 20th. We will be featuring industry experts along with award winning speakers giving advice on the latest equipment, technology and techniques. 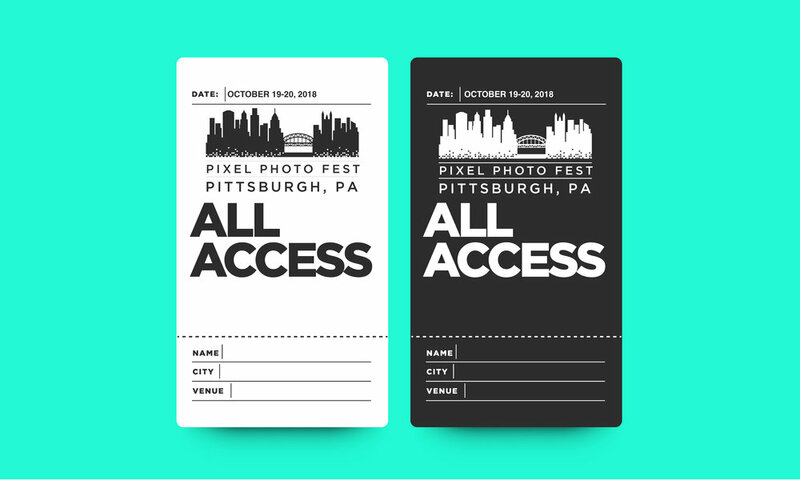 Pixel Photo Fest will be held at the Crowne Plaza in Pittsburgh, PA.
Register now and to receive the special early bird rate of $79.